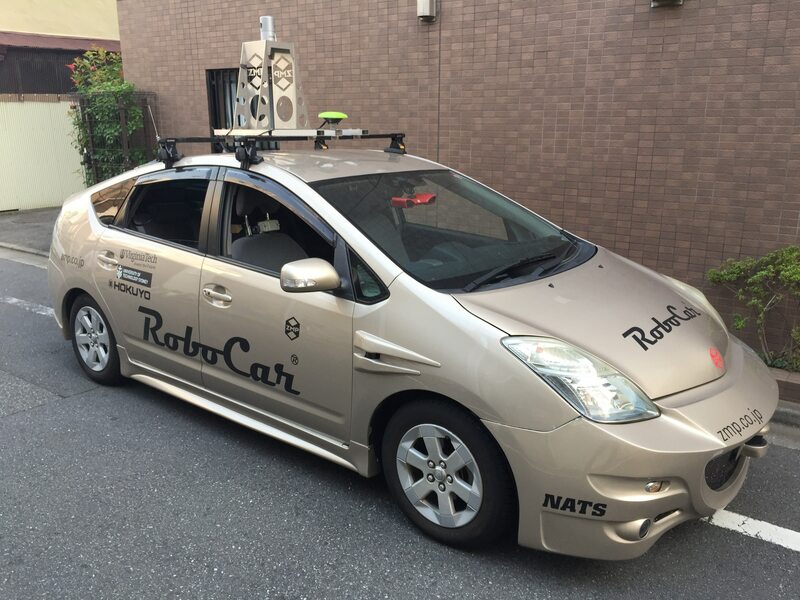 ​​​​​​ZMP Co., Ltd. (Bunkyo-ku, Tokyo, CEO: Taniguchi Hisashi ) will hold "Automotive Engineering Exposition" held at Pacifico Yokohama · Exhibition Hall from Wednesday, May 23rd to May 25th.We will exhibit various new products and services related to Autonomous Driving at the car exhibition at 2018 Yokohama. In addition, we will make a press announcement at ZMP booth at 8:20 on Wednesday, May 23. 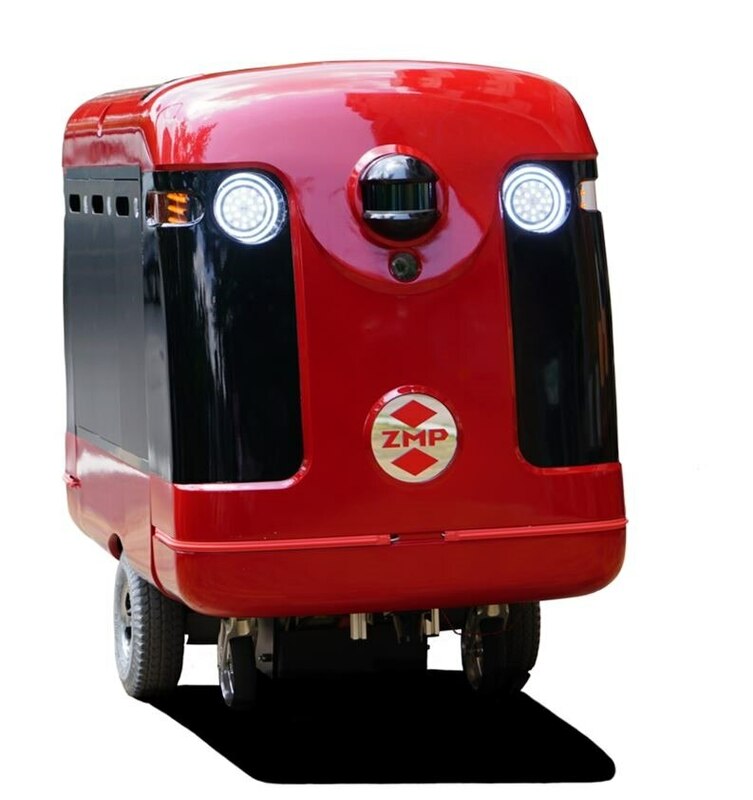 As a new service of ZMP, we provide support services such as development, research, and demonstration experiments applying Autonomous Driving technology. For example, as an application example such as realization of a driving scenario using Autonomous Driving technology, attention alerting device using sensing technology such as object detection and white line detection, and automation of running parts of durability test and repeated test, new mobility service including demonstration experiments and development of safety functions of agricultural machines and construction machinery. Utilizing our own Autonomous Driving technology development and testing experience, we are providing data acquisition support services during driving by drivers on public roads. In addition to designing and constructing the system necessary for acquiring travel data, in addition to arranging vehicles and installing / remodeling equipment, and data processing after acquisition, we will sell traveling data possessed by ZMP as a new service, inexpensively short term. We will introduce our efforts to provide data. RoboVision 3 adopts the latest Sony's high-sensitivity image sensor IMX390 for automotive, it is a stereo camera that can sense distance and field of vision up to 150 m and 100 ° horizontally. 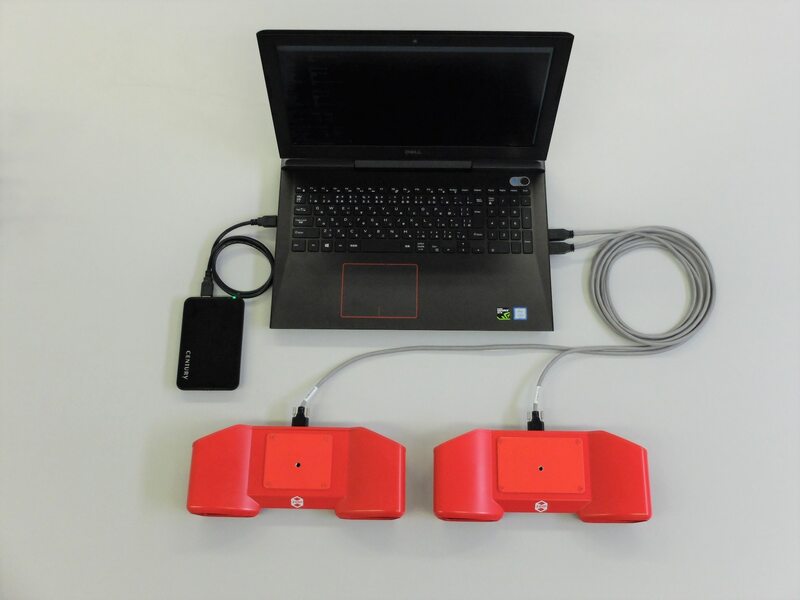 Images can simultaneously process HDR and flicker suppression of LED signals, and we can expect significant improvement in recognition and judgment functions important for ADAS · Autonomous Driving technology development.During this time, We will introduce the image measured by the actual machine exhibition and running test. Since its launch, RoboVision 2s, a stereo camera unit with more than 100 deliveries, has begun shipping software that adds an image measurement function that can store long-term images to an external recording device (SSD). In the option, the function of the object detection software by image processing is also updated, and the function which can detect plural objects is added. 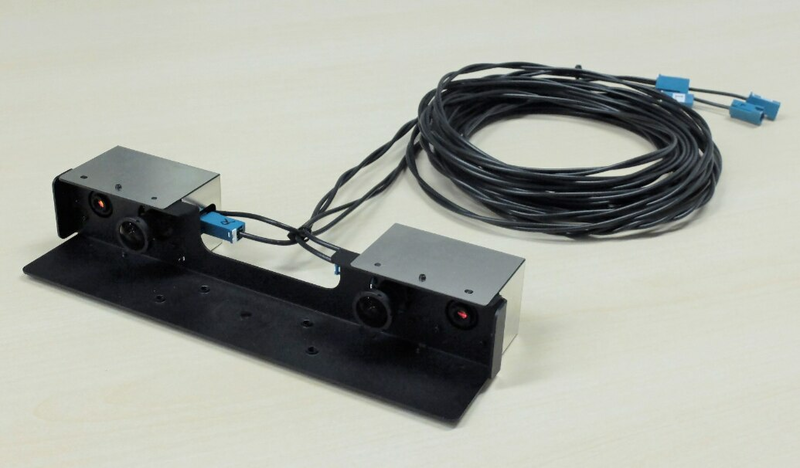 In addition, we will also introduce the RoboVision 2s CarTrack package equipped with the function to follow the preceding vehicle. 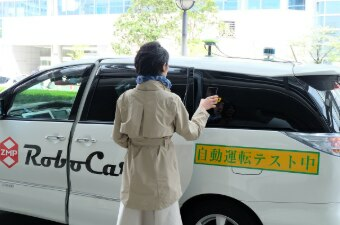 Aiming to eliminate the problem of the last one mile of logistics by applying the autonomous moving technology cultivated through the development of automobile Autonomous Driving technology of automobiles and aiming to help daily shopping, "CarriRo Delivery (Home delivery robot that moves the sidewalk automatically) ", And is proceeding with demonstration experiments. We plan to exhibit actual equipment at the booth and we will recruit strategic business partners towards commercialization of service business.